The Teardrop trailer was first manufactured during the Great Depression of the 1920s. The campers are lightweight, easily towable, and incredibly economical compared to a full sized trailer. In the last few years these tiny trailers have been making a big comeback. 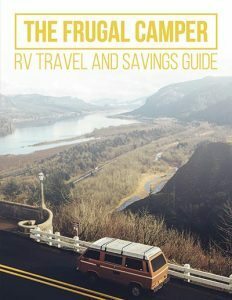 It seems like everyone is interested in making or buying a Teardrop. 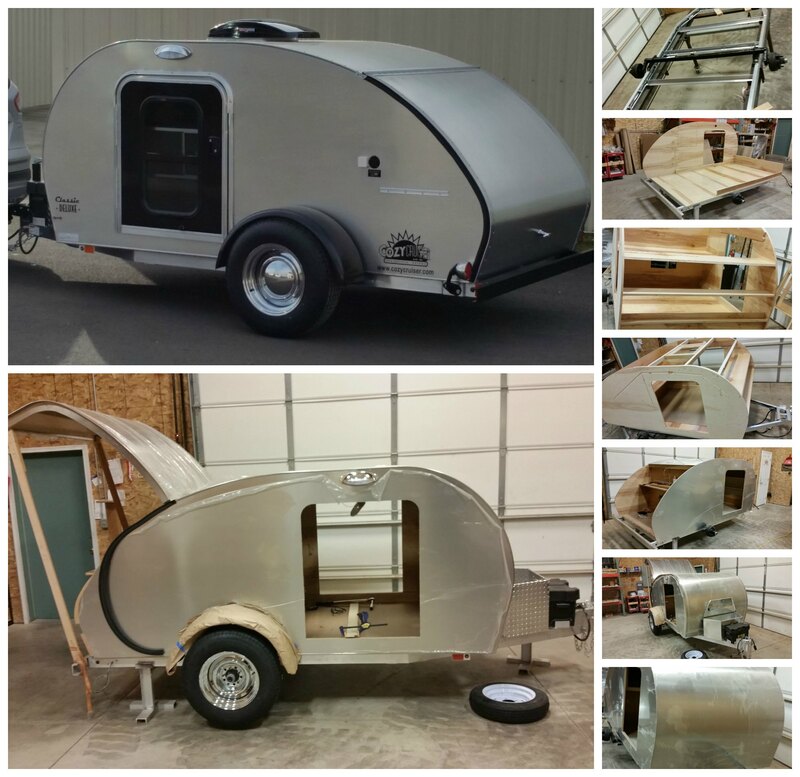 Here are three of the most popular Teardrop Trailers in production today. 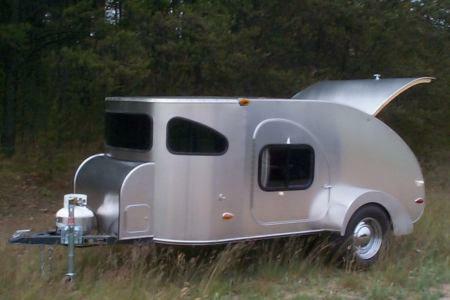 Little Guy Teardrop Trailers have been in business since 2002. They offer several models ranging from the My Pod Basic to the Silver Shadow, the Off-Road and several more. Little Guy Teardrop Campers are easily identifiable and very fuel efficient. The company offers a total of 17 models to choose from and each trailer can be fully customized to fit your needs and budget. The Camp-Inn flagship model is the 560 Ultra Raindrop. 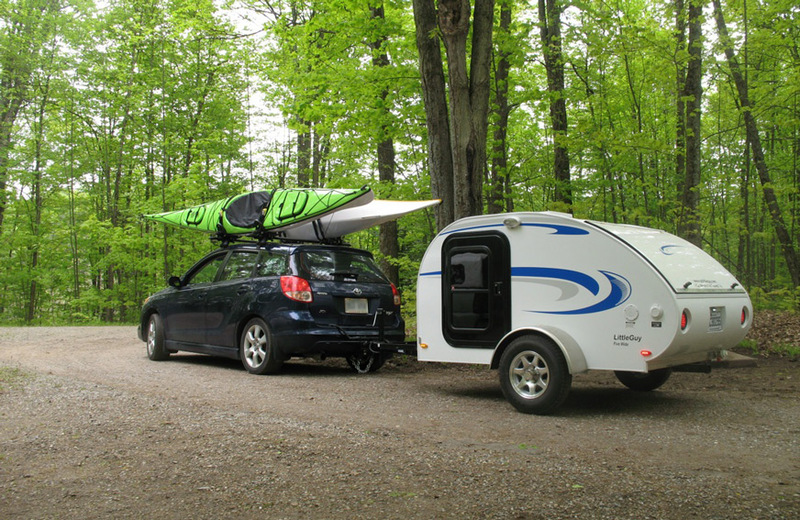 The Raindrop is far from an ordinary Teardrop trailer. It has a couch that converts into bunk beds so you can bring the kids along, or simply have a comfortable place to read a book while camping. 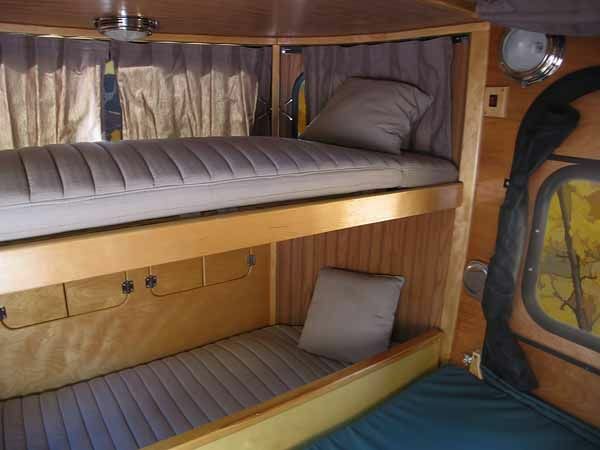 The 10′ long teardrop trailer has wood paneling, panoramic windows, and offers 6’+ of leg room. The 560 Ultra starts around $20,000. Camp-Inn makes several other models and offers a wide range of options and accessories. 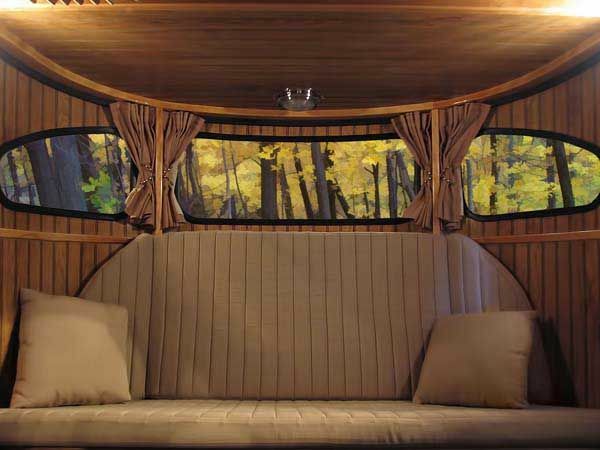 Cozy Cruisers offer three models of vintage styled Teardrop trailer. Each trailer can sleep two adults in the queen sized bed. They feature a compact outside galley kitchen, two tables with folding legs, and a 2 burner gas stove. The trailers can be customized to your specific needs. What’s your take on the return of the Teardrop Trailer? 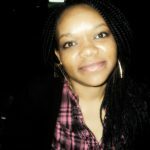 Is it too small or just your size. Let us know what you think in the comments below.